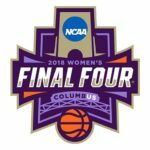 Win tickets to the women’s Final Four! Interested in joining us as a VO leader? We are always looking for volunteers and sport liaisons. Currently we are searching for nominees for board positions for 2018. Our volunteer board helps direct the annual activities for our membership. 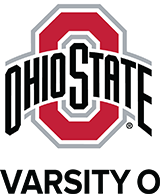 If you are excited to get more involved, email Garth Cox at: VarsityOSociety@osu.edu. Congrats to the 48 student athletes who graduated over the weekend! Aren’t their “Student Athletes” stoles neat! Well done, Go Bucks! View pictures!